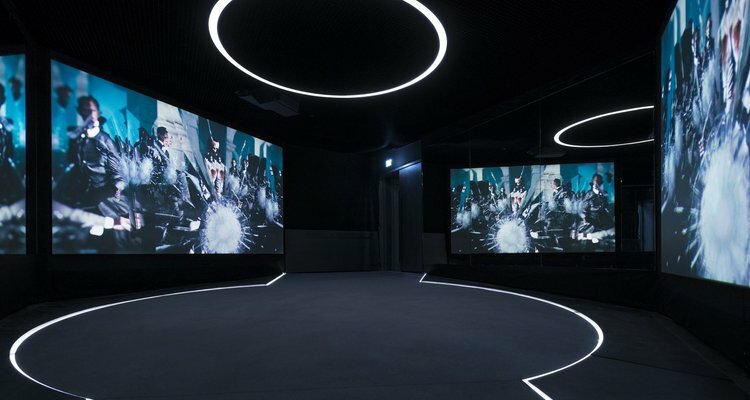 007 ELEMENTS is the world-first cinematic installation dedicated to the world of James Bond. The installation focuses on the most recent film, Spectre, which was shot in Sölden, but also showcases the other titles in the 24-film series. Enjoy an unique James Bond Adventure!